Dr. Katy Answers More of YOUR Questions! With so many great pet questions, Dr. Katy has come back to help with what you'd like to know regarding your pets. In response to your questions from Monday, please see her answers below! 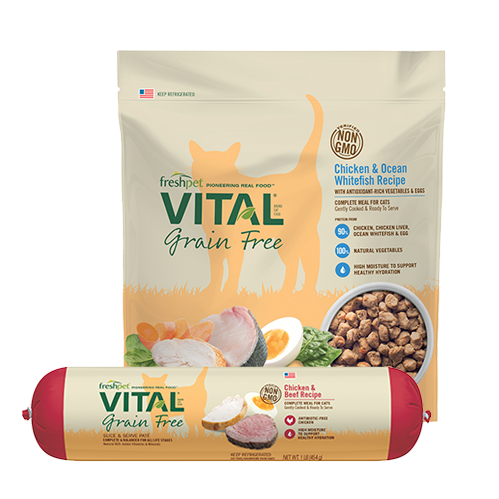 If your question was chosen by Dr. Katy, please send us a private message on Facebook to receive your Freshpet goodie! 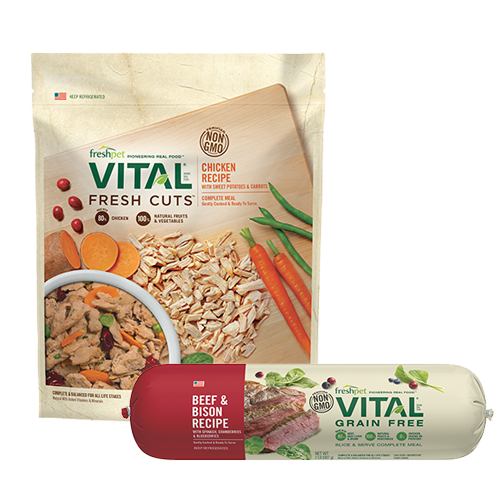 Freshpet parent Jodi H. asks… I have a seven-year-old boxer that has recently been diagnosed with high cholesterol. 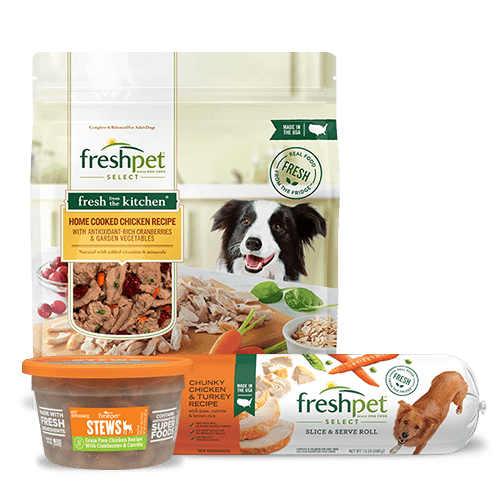 Just wondering if the Freshet diet she is on and the Freshpet treats are high in fat? High cholesterol in dogs is not necessarily a diagnosis of a problem, but more of a part of a work up of disease. Cholesterol levels are used to supplement the diagnosis of hypothyroidism, liver disease, Cushing's disease (an adrenal gland disorder) and diabetes. Triglycerides are much more of a problem in pets than cholesterol, and should be assessed in your pet if you have concerns. 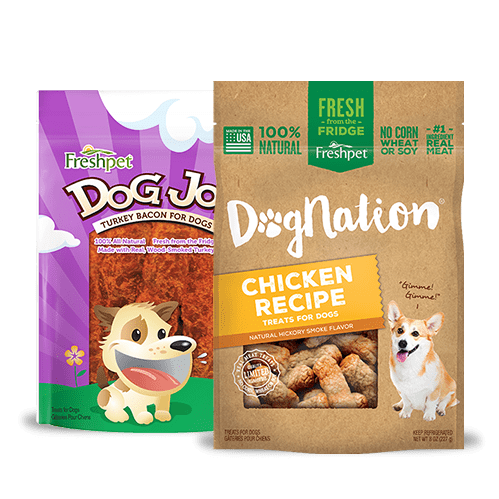 Diet is not directly linked to cholesterol levels in dogs, as it is in people, but in situations where triglycerides are elevated, dietary therapy can be used to help lower them. 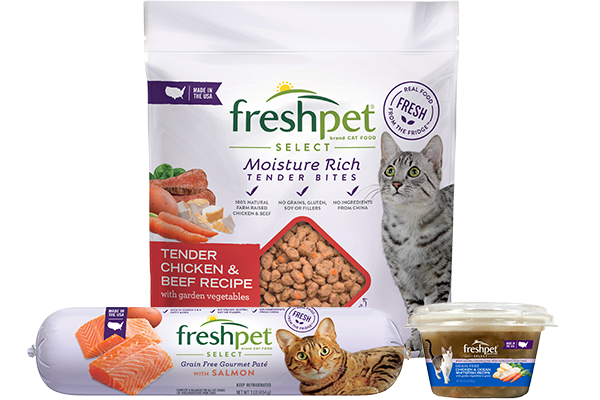 Freshpet parent Tiffany asks... Dr. Nelson, I have a neutered male cat and understand that urinary tract infections are common. I feed him only Freshpet. Do you have any recommendations as to how I can prevent a future infection? Actually, urinary tract infections are not as common in male cats as they are in female cats. If your cat has appeared to have a UTI in the past, what you are more than likely seeing are occasional flare-ups of Feline Idiopathic Cystitis, or Feline Lower Urinary Tract Disease (FLUTD). At times of flare-ups, treatment should be instituted by a veterinarian to control symptoms and prevent them from progressing. A variety of therapeutics have been found to be effective, so work with your veterinarian to determine the therapy that is right for your kitty. But as you pointed out in your question, an important part of treatment of FLUTD is prevention of further episodes. Diet plays a huge role in this. Cats typically do not drink a sufficient amount of water to keep their urine diluted. 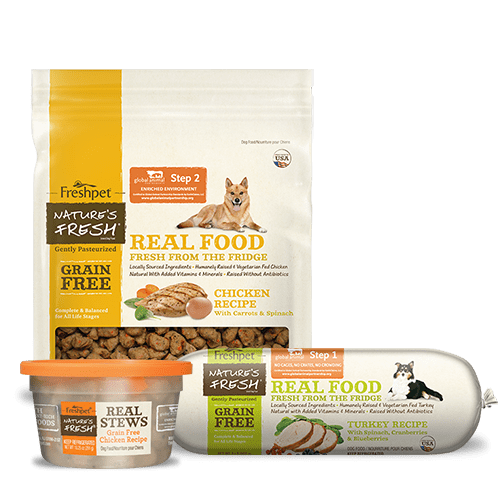 Therefore, a fresh moist food is considered ideal as these foods are higher in water content than kibble alternatives and tend to lead to more diluted urine. Freshpet parent Aejin asks... What can I do to improve the condition of dog's teeth? Just like in people, there is no substitute to brushing your dog's teeth for prevention of periodontal disease. Studies have shown that a minimum of three times a week is needed to prevent tartar build-up, but daily is required to reverse gingivitis. There are numerous products out there to make the process easier for you and your pet: finger brushes, regular soft-bristled brushes, flavored toothpastes (do NOT use human toothpaste with fluoride), etc. Chew toys vary in efficacy, and with severe dental disease are not advised, as teeth can be weakened and could potentially break. Bones and other hard toys are discouraged in these situations, as well. Regular, anesthetized prophylactic cleanings done in your veterinarian's office are the very best way to get a thorough cleaning of the teeth, and are the only way to clean below the gum line, where the most dangerous bacteria tend to gather. Talk with your veterinarian to learn more about this process, and to have a dental exam done on your pet. 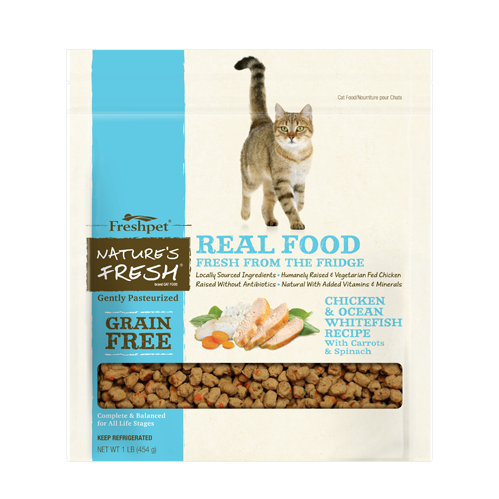 Freshpet parent Rob asks… My cat can only eat food without wheat in it. I feed him Freshpet, but he’s having trouble with hairballs. Is there a supplement I can give him to help with this issue? Something natural, perhaps? Without having additional information, I can advise only up to a point. Hairballs are often blamed for a variety of actual diseases, and the reason so many hairball remedies are considered "ineffective" is because frequently they're being used to treat something that is a symptom, rather than addressing the real problem. We really need to clarify the difference between coughing and vomiting when we begin a work up for 'hairballs' in cats. In my opinion, it's a lot easier (and cheaper) to start by giving your kitty a lion cut. If the vomiting decreases, or ceases, with elimination of the hair, then you've got your answer and your solution all at once. However, if the vomiting persists with the absence of hair, then it's time to talk with your veterinarian about instituting a work up to find what is troubling your kitty.